Tashtastic mens suit & tie. 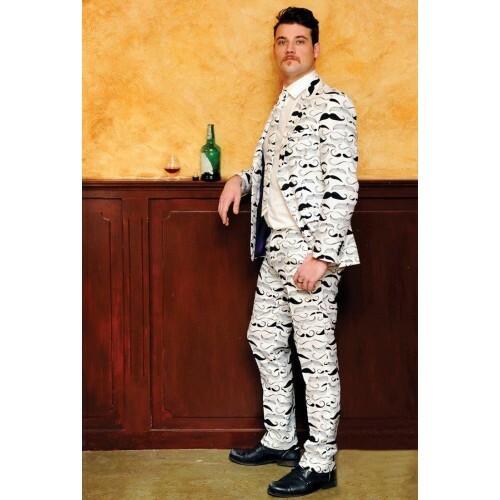 Why grow one of those hipster mustaches when you can have this elegant suit with various mustaches printed all over it? The best of both worlds without that nasty razor burn!